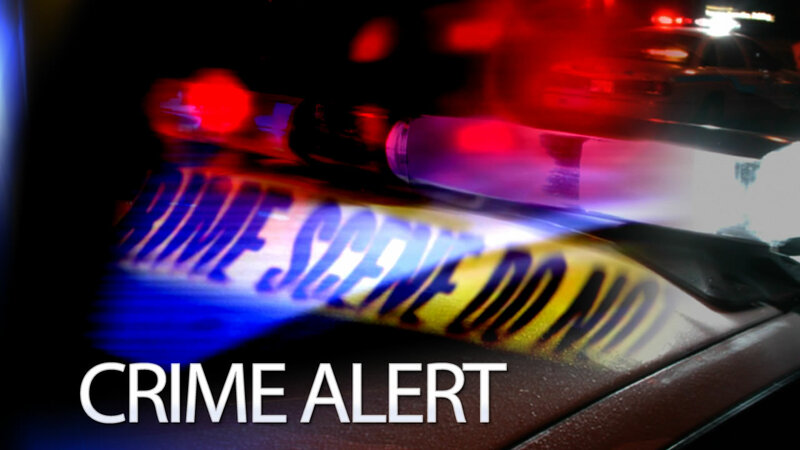 FAYETTEVILLE, N.C. -- The Cumberland County Sheriff's Office says it's looking for a man who has twice tried to rob Good Samaritans who have stopped to help him. The first incident happened around 2:30 a.m. Friday on Black Ridge Road in Parkton. The victim told deputies he saw a silver-colored, four-door sedan pulled to the side of the road. The driver of the "stalled" vehicle was flagging down motorists for assistance. The unsuspecting victim pulled over and offered to jump start the vehicle. While attaching jumper cables to the man's car, the suspect brandished a lead pipe and demanded money. The victim fled the scene, leaving his vehicle behind - as well as his would-be assailant. Then, 20 minutes later along Sandhill and Chicken Roads, the same man made it appear he was having problems with his car. A second victim stopped to help and while he was removing his jumper cables, the suspect brandished the lead pipe and demanded money. The victim said he didn't have any money and the suspect began to hit him with the pipe. The victim suffered a laceration to his forehead, which required stitches. He was taken to a local hospital for treatment. The suspect is described as a white male, five feet nine inches to six feet tall, around 35 five years old, and has facial hair. He is believed to weigh about 200 pounds. He also has a very large stomach. The man was last seen wearing a gray hoodie sweatshirt, jeans and a ball cap. Anyone who may have information about this suspect is urged to contact the Cumberland County Sheriff's Office at (910) 323-1500 or dial 911 for immediate assistance.